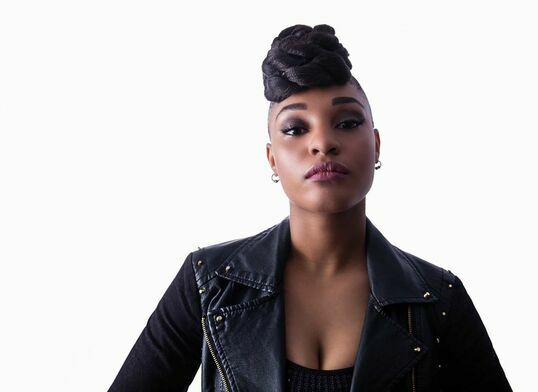 Reeny Smith is a powerhouse on the stage and in the studio. Whether she is playing with a full band, trio, or solo, Reeny delivers magic every time. Her talent was inspired and nurtured by her family and friends growing up in North Preston, NS. She was recognized in 2011 with the Portia White Award for Excellence in Vocal Performance. She also was the Casino Nova Scotia’s Artist In Residence in 2015 and attended the Gordie Sampson Songcamp the same year. Reeny has received three African Nova Scotia Music Awards and won Music Nova Scotia’s African Canadian Artist of the Year award in 2016 and 2017. Reeny is joining us with a set of unplugged R&B for the second year in a row.